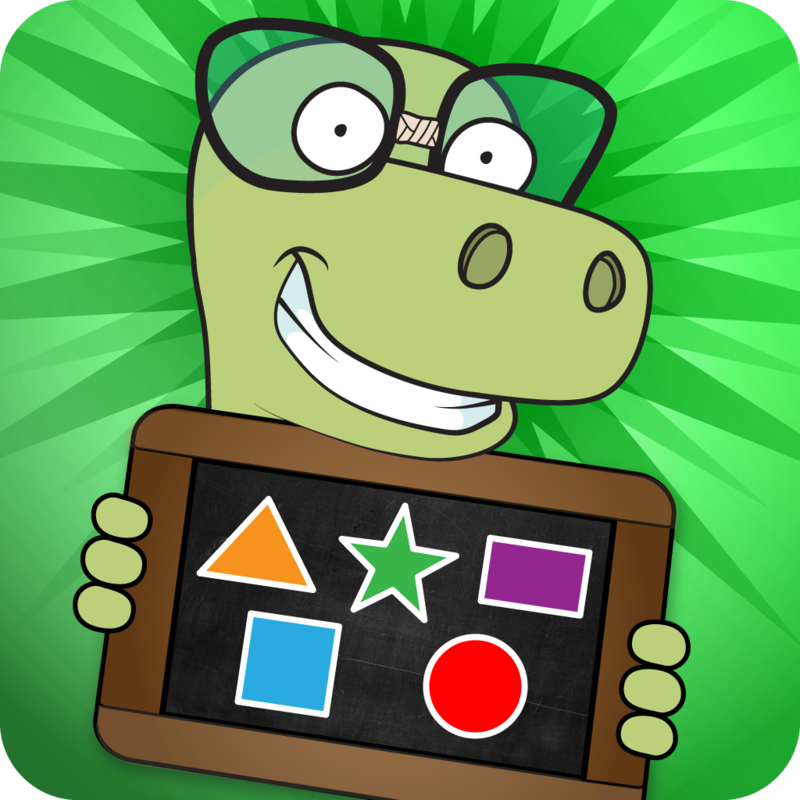 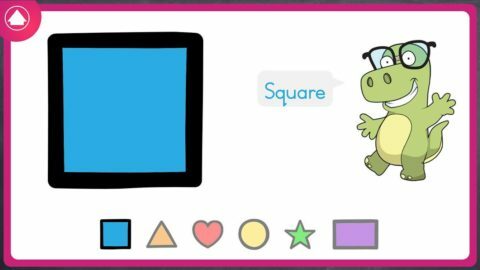 English Shapes and Colours is an educational app for your children that teaches six basic shapes and the primary and secondary colours using age appropriate games. Xander, the lovable narrator, guides your child through six learn-through-play activities involving vision, hearing and touch to teach them to identify shapes and colours. 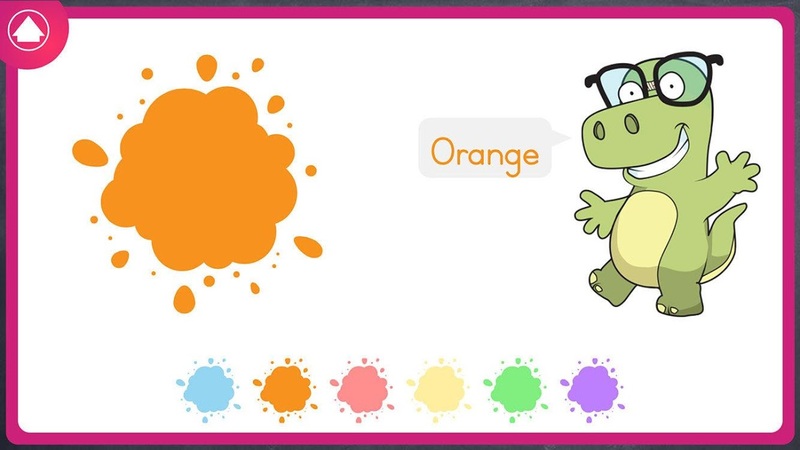 Practice pronunciation of English shapes and colours. 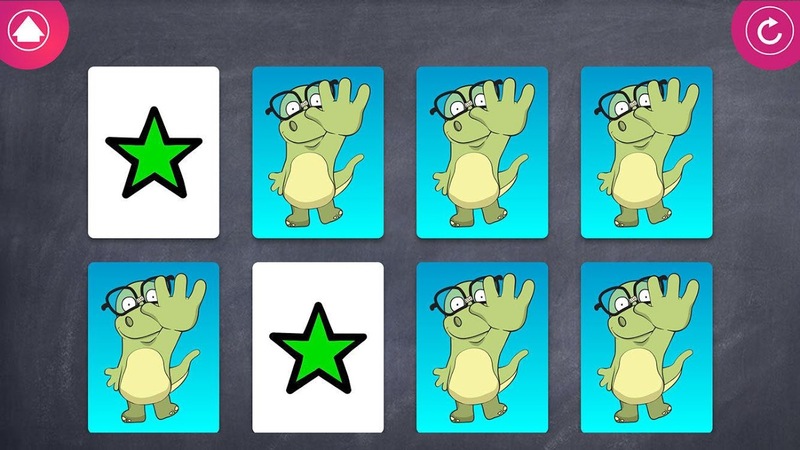 Play games using shape recognition and puzzles. Improve concentration with a memory card game. 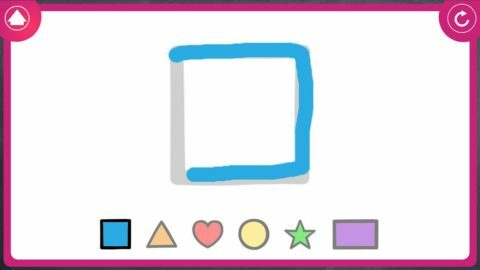 Practice to draw shapes with a tracing exercise. 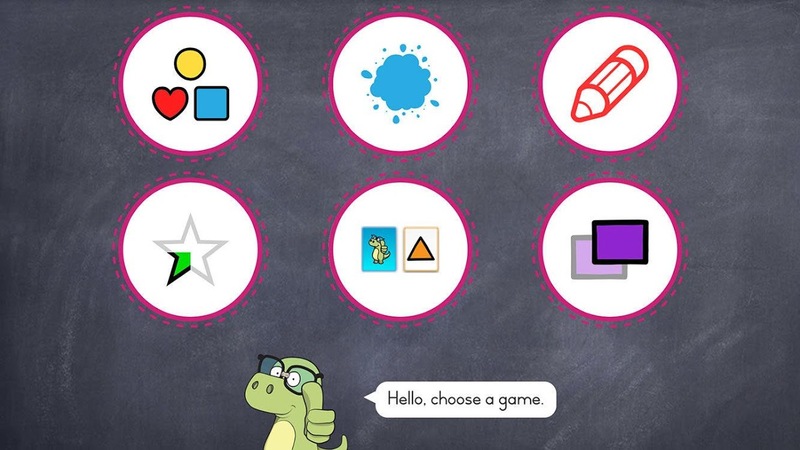 Improve fine-motor skills using drag & drop exercises.